It’s that time of year when we begin to think of what we’re going to buy our family and friends for Christmas. 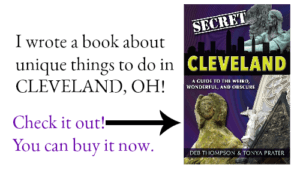 Do you have people that love to travel on your holiday shopping list but don’t know what to buy them? 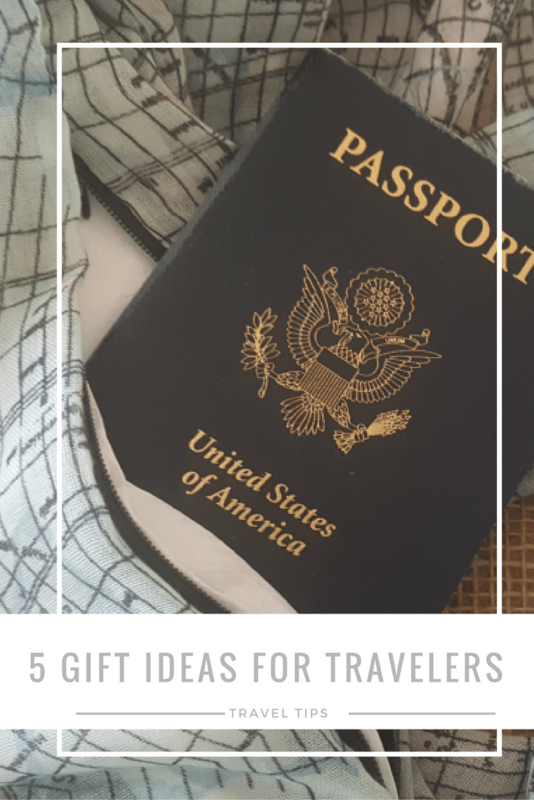 We can help you with these gift ideas for travelers. 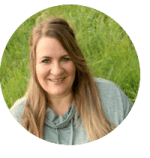 It’s hard to narrow down my favorite Thirty-One Gifts travel products because I have favorite products for different trips. If I’m camping, the Soft Utility Tote is my go-to item. This is the perfect bag to carry to the public restroom and shower. The material is waterproof so if you get a bit of water on it while you’re showering, it’s not going to get your items inside wet. Plus, it has large pockets on the outside to hold your toiletries. 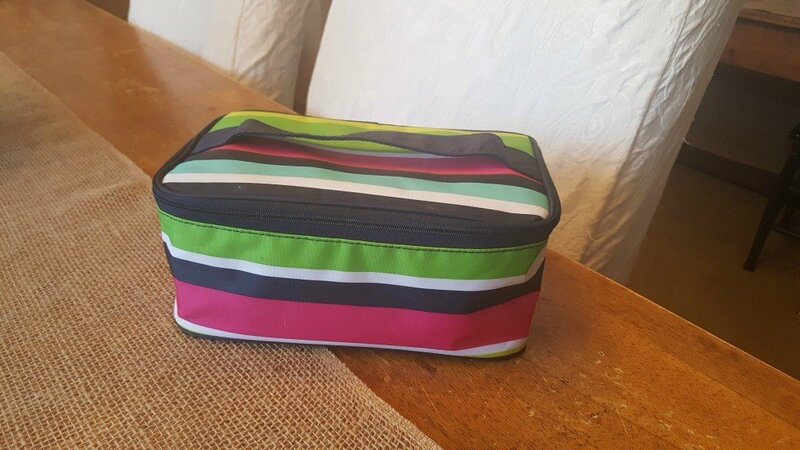 The Deluxe Utility Tote holds my portable kitchen when I’m road tripping and plan to cook in a hotel room. The Fold-Over Weekender and All Packed Duffle are perfect for quick weekend getaways. The Baubles and Bracelets Case holds all of my jewelry when I’m traveling or doubles as a small make-up case if you pack light. Finally, the Glamour Case holds all of my make-up and toiletries in one convenient location and easily fits inside my Fold-Over Weekender Bag or my favorite suitcase. It zips and the interior is fully PVC lined so if something spills, I have the confidence that it won’t seep out all over my clothes or contents of my suitcase. There’s not a single person in my family who wouldn’t love to pull one of these watches out of their stocking on Christmas morning. These wood watches are available in styles for both men and women and appeal to everyone in my family from my 20-year old daughter to my 45-year old self. I got one for my husband last year and it is the only watch in our 24-year marriage that he likes and enjoys wearing. 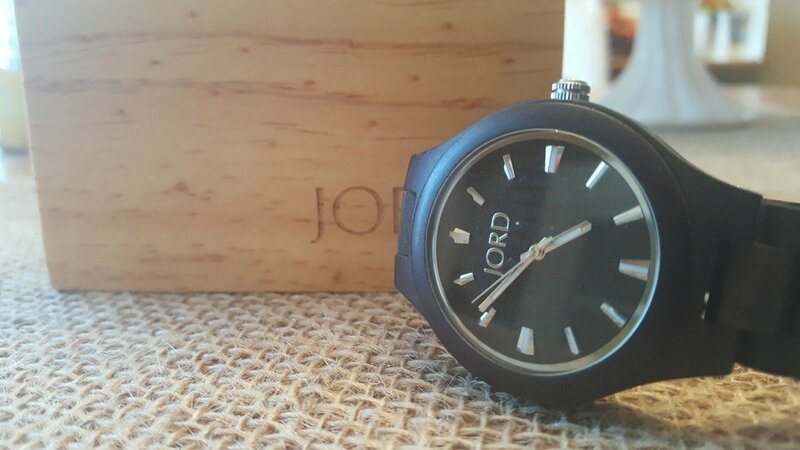 What makes JORD wood watches so great? Here are three reasons my husband likes his. 1. They are custom fitted so you know they’ll fit properly. 3. They are lightweight and comfortable. Do you ever see a product and think, “Wow! Why didn’t I think of that?” Well folks, this is one of those products. It is absolutely genius and such a great idea that I have not one but two scarves with plans to purchase more. 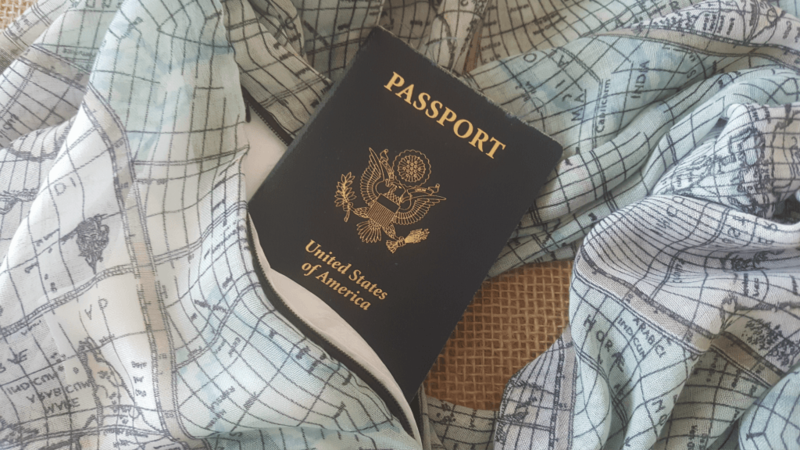 Secret Scarf by Tammi is an infinity scarf with a hidden pocket where you can hide your passport, cash, credit cards or hotel room key when you’re traveling and sightseeing. I LOVE this product for travel and I’m a bit embarrassed to share this, but sometimes when I’m at home, I put my car keys in my secret scarf so I know exactly where they are. Not only am I messy (see Point #1, I’m also forgetful). I watch this item closely to make sure it doesn’t disappear with my children. You know what that means, right? It would make a great gift for my young adult children! 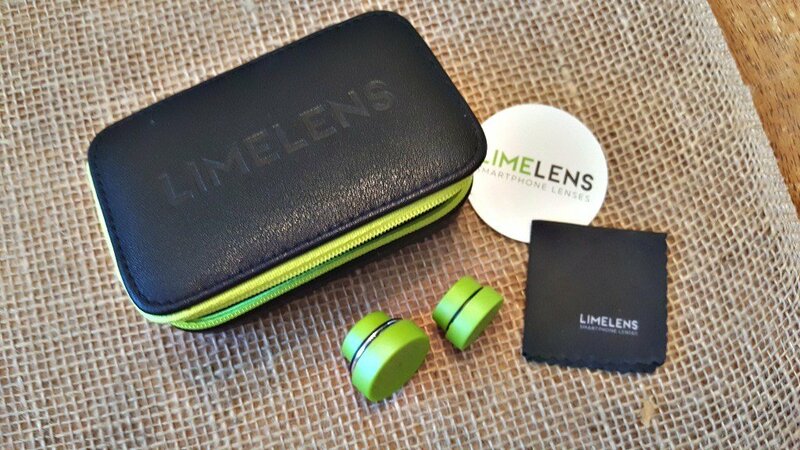 The Limelens is a set of lenses that fit on your smartphone (most Android, iPhones and tablets) to offer you a bit more flexibility with your smartphone camera. You’ll receive The Thinker, a dual macro/wide-angle lens, and The Captain, a 190-degree fisheye lens (which is amazing for capturing a large area). The attachment that holds the lens fits over 70 smartphones and tablets. The lenses both come with covers so you can grab them and drop them in your pocket, or you can store them inside the sturdy case they come in. I’m not sure about you, but when I’m traveling, I want to be connected. I rely on my phone when I’m looking up confirmation numbers, using my app to find roadside attractions, keeping in touch with family and friends and taking photos. I am not a happy camper when and if my battery dies. Enter the Ventev Powercell 6000c Battery Charger. 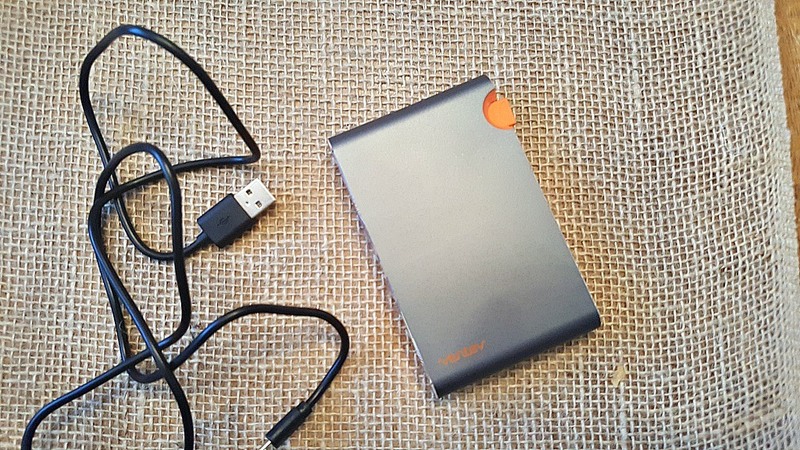 This external battery charger is perfect for travel. Lightweight and easily portable, this device can charge two devices at once for up to 25 additional hours of talk time. Do you have someone on your shopping list that would love one of these products?